Falvey and Levine come off looking bad because the decision appears motivated by keeping Buxton from gaining the service time needed to be a free agent a year sooner. Maybe that’s the way the game is played, but the optics are bad. You could, in fact, question the handling of both Miguel Sano and Buxton at a lot of turns from both the past and current Twins’ regimes. Maybe they’ve been enabled and/or overcoached them. Maybe this year’s tough love treatment is an attempt at correction, and sometimes an over-correction is the only way to create balance. 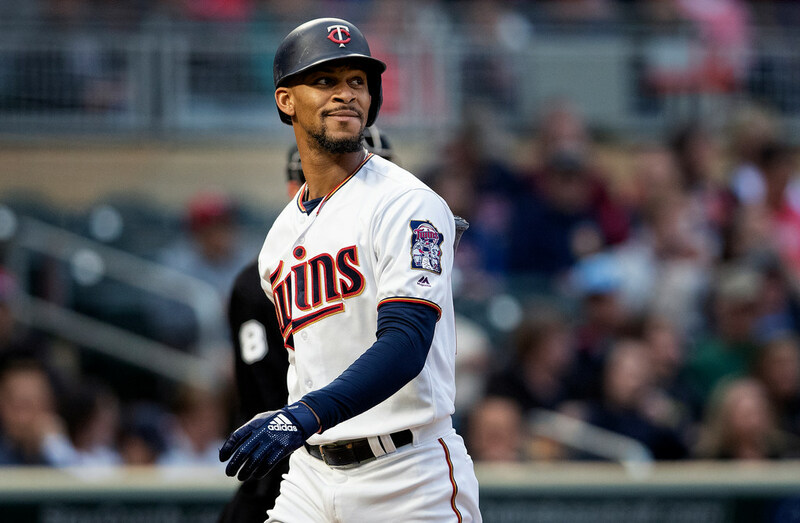 From a purely baseball standpoint, though, Buxton has not earned a promotion nor would him coming up and succeeding for a few weeks prove anything about his readiness for 2019. Buxton has feasted in the majors as pitching has thinned out in the later months of seasons throughout his career. His career OPS by month: April, .464; May, .548; June, .546 — all awful. July, .739 (getting better), August, .818; September, .853. Maybe some of that is a result of better health and improved timing as seasons go along. Whatever the case, Buxton has shown he can hit in September when rosters expand. What he needs to show is that he can hit and stay healthy consistently for the duration of a major league season, including the beginning when all 30 teams are engaged. That’s something we can’t know until 2019 starts. If he’s mad when he shows up to prove it next year, so be it. *The Cowboys released kicker Dan Bailey over the weekend. Bailey is the second-most accurate kicker in NFL history at 88 percent and has made all but two career extra points (both misses were last year). Just food for thought in case he’s still looking for a job in the middle of the season and Vikings rookie Daniel Carlson struggles out of the gate. *I ranked the months on Twitter, which proved to be VERY controversial. I stand by my hot month takes, but I also understand you might disagree.